Sure, he resembles a hot dog on legs. But the Dachshund was built for serious business: badger hunting, to be specific. We’ve got Dachshund dog names for males and females, and they’re everything that defines the breed: part goofy, part dignified, and all adorable. 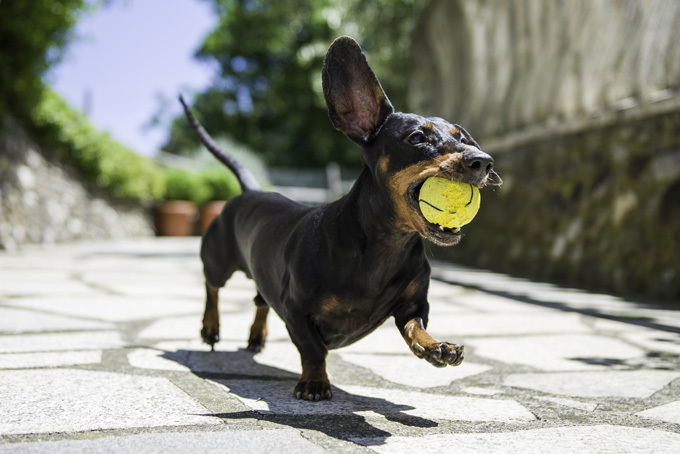 Do you have a favorite Dachshund dog name? Post a comment and add it to our list!